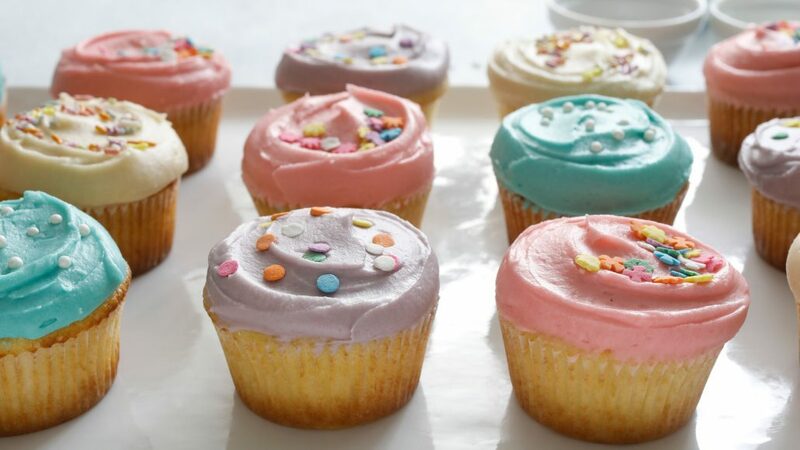 Spend some time in the kitchen together, learning some cake decorating skills – and then put them to use in our cupcake decorating event! We’ll provide the cupcakes, frosting, and decorations – students bring their vision and creativity! Our instructors will show you the ropes, reveal our theme for the day, and then set you loose. And to make things a little more interesting, our judges will pick a winning team.